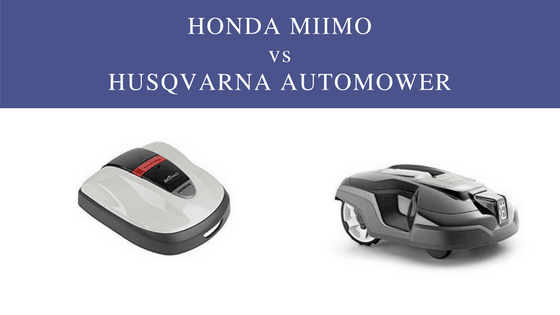 Seeing as Honda have just recently started marketing and selling to the United States, I thought it would be a good idea to compare one of its models (the Miimo 310) to one of the markets biggest players – the Husqvarna 315. Both the 310 and the 315 are very similar in that they cover around about the same size of area and are about the same price so by the end you’ll be much better equipped to decide which model to purchase. With this model you can alter the way that it covers and mows your lawn by changing the pattern it uses. 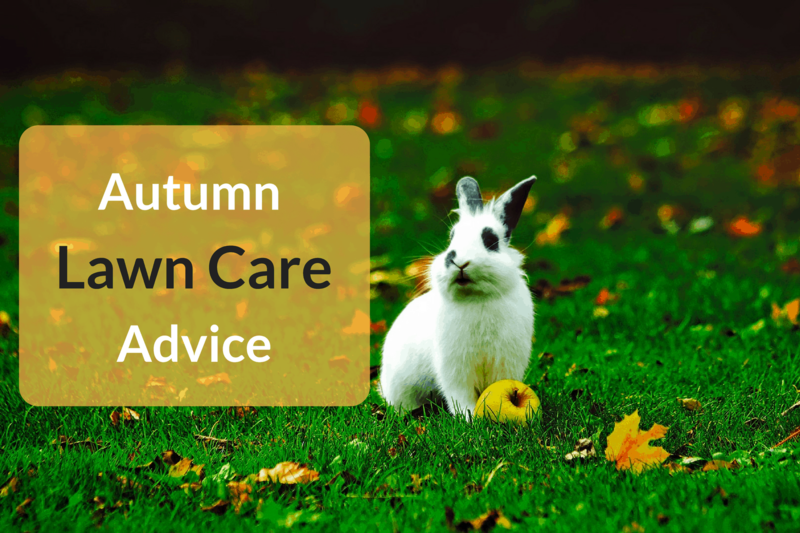 There are several to choose from and make it so much easier for the mower to adapt to your garden and the changing situations. Random Cutting – This is the standard mowing style used by the majority of mowers where the Miimo will work in a random pattern. This mode is best for gardens that are much larger than most and have many obstacles and is an irregular shape. Direction Cutting – For gardens with fewer obstacles and straightforward boundaries, this is for you. 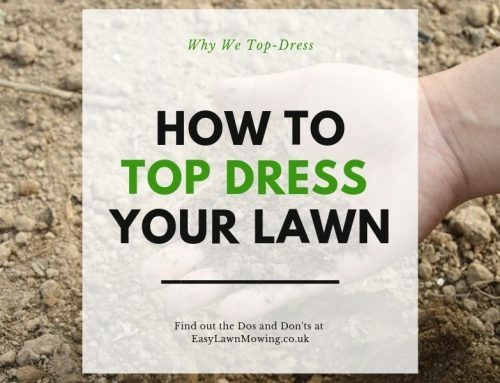 It uses neat, diagonal zig-zags to cover every inch of your lawn. Edge Cutting Mode – To make sure that absolutely every area within the boundary wire is covered, you can use this mode. 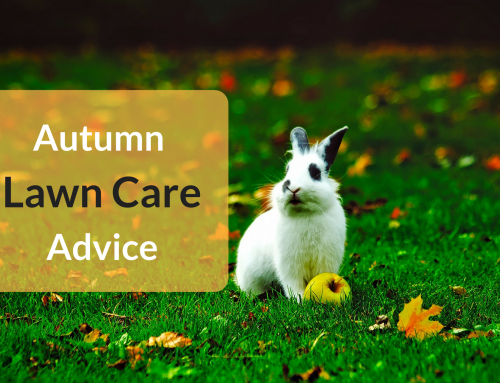 It instructs the Miimo to follow the boundary wire all the around your garden at the beginning of the mow and once finished begin mowing the rest of the lawn. Spiral Cutting Mode – For areas of long grass (such as under plant pots) you can program the Miimo to increase the load put onto its blades. 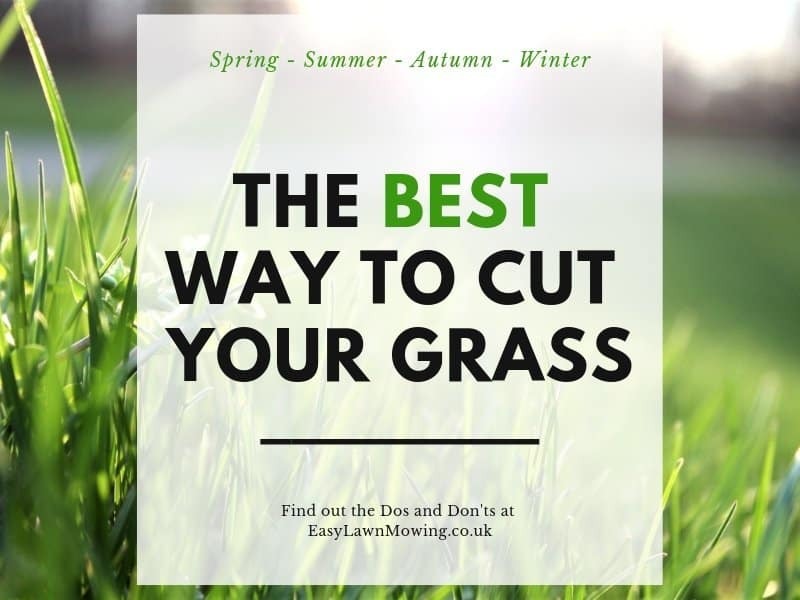 This signals to the mower to cut in a spiral pattern for a diameter of 3 metres to intensify the mow ensuring all the thick and tall grass is cut. Once completed the mower will continue on with its normal cutting pattern. Like the Miimo the 315s standard mowing pattern is in a random fashion. With a series of sensors to detect obstacles and a perimeter and guide wire to notify it of boundaries, the 315 will map out your entire lawn and produce a full coverage. But not only that the 315 also comes with a Spot Cutting feature to ensure all areas of tall and thick grass are dealt with. Just like the Miimo’s Spiral Cutting Mode, this instructs the mower to intensify its mowing by moving in a spiral. Considering the variety of options you can choose from and the limited choice with the 315, I have to say that the Honda Miimo wins this category. On the underside of the 310 you’ll find one rotating disk with three small steel blades attached and equally spaced apart but not fixed in place, instead they are free moving and the force generated by the disk spins them. 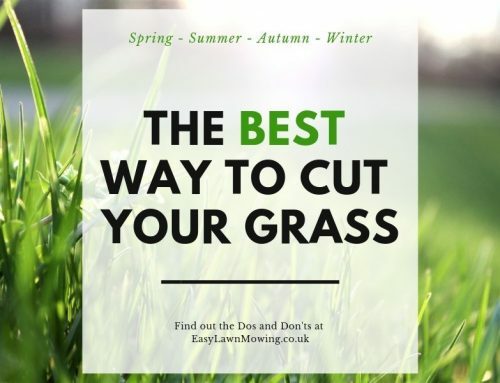 This not only ensures a fine slice of the grass but also reduces any damage caused when the mower runs into or over an obstacles. The mowing height used by this mower can be changed between 20 and 60 mm. The 315 has the exact same cutting system as the Miimo. It’s equipped with 3 razor sharp, carbon steel, cutting blades attached to one rotating disk in the centre of its base. They are not fixed in one place, the blades just fly out due to centrifugal force and are only powerful enough to cut through the grass and nothing else. So again it produces a fine slice of the grass and limits any damage caused to the mower and blades when it runs into an obstacle. The only difference between them is that the 315 can alter its height between 20 and 50 mm and it handles large areas of long and thick grass much more effectively than the Miimo. For me there’s no winner in this category and both mowers are equals. They both use the same, efficient system and even though both have a superior feature each, I feel these cancel each other out. The 310 model is designed to cut on slopes up to 24° degrees because of its high level of traction and grip, and thanks to its fast-reacting sensors it shouldn’t get stuck in a hole or uneven ground. It has been designed to work around all kinds of obstacles like trees, plants and bushes and seeing as it’s waterproof, will have no problems working around swimming pools. In case you have more than own lawn in your garden you can set up several remote starting points (up to 3) for the Miimo to work from. 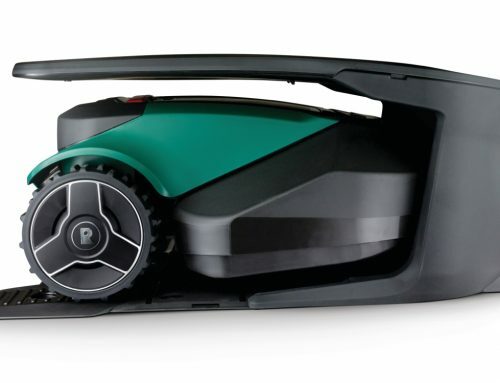 This means it can mow your front and back garden, and if both areas are joined together in some way the Miimo should be able to reach it itself as it can work through narrow passages. For better efficiency through narrow passages the 315 has special built-in sensors which sense narrow gaps and narrow areas of work. Once the data is recorded the 315 will vary its route through those passages to avoid unpleasant tracks. Just like the Miimo you can set up separate areas for the 315 to work in if your garden has multiple lawns, and as it’s built to withstand the harsh Nordic climate, a little pool water will not harm it. With features like “Remote Object Detection” and “Quick Stop Blade Function” the 315 will also have no problems dealing with tight angles and obstacles. For me it is one of the most efficient navigation system out. 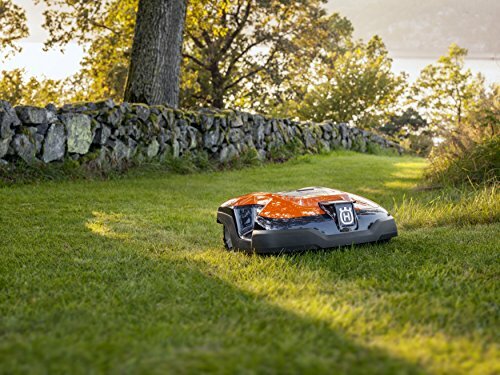 Because the extra features added to the Husqvarna model, mainly the narrow passages and “Remote Object Detection” sensors, that promote better navigation I have to say that it will handle complex garden more effectively than the Miimo 310. 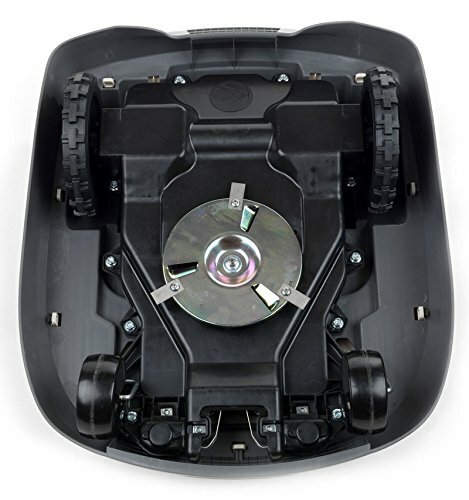 The Miimo 310 is powered by lithium-ion batteries which it charges independently using its own charging station, just like all other robomowers. But instead of having just one motor power everything, the 310 has two 10W motors powering each wheel and one 25W motor powering the blade. 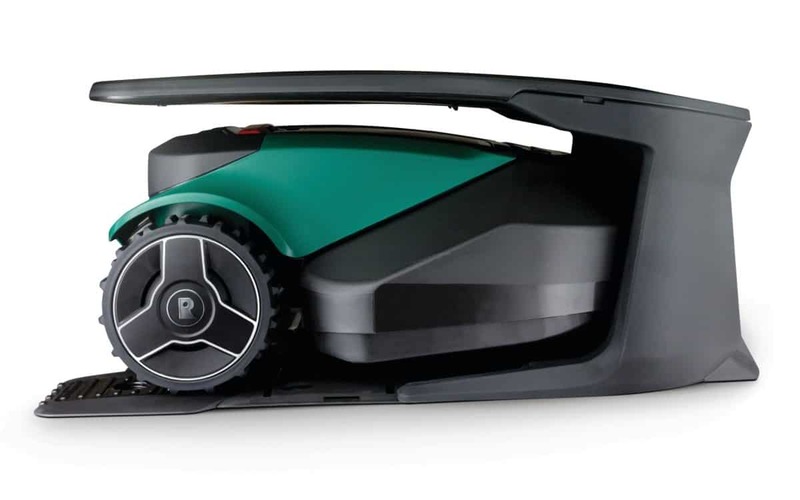 This does have a drawback in that the batteries will be depleted quickly, it only gives you 40 minutes of mowing time with 30 minutes of charging time. So even though the power is in theory better distributed, it is really not all that more efficient. The 315 is powered using a lithium-ion battery which it charges automatically and independently once low on power using its own charging station. It only takes about 60 minutes to charge and produces a running time of 70 minutes. The 315 comes with a replaceable battery that is located in the chassis and doesn’t have to be unplugged to recharge. The battery only consumes 25W while cutting and the charger will only consume 1.3 amps. 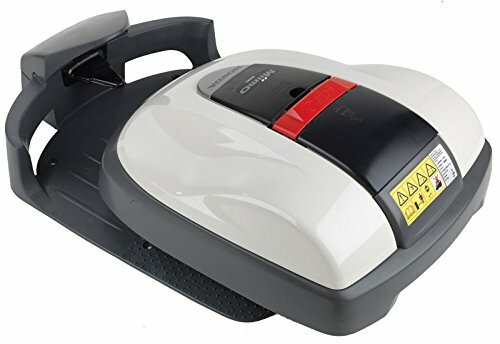 Seeing as both models only have a difference of 10 minutes between their mowing and charging times, and that neither really offer anything special, I think they are equals in this category. Now even though it’s designed to handle slopes up to 24°, this particular model cannot deal with steep slopes all that well. In fact Honda have addressed this on their website, they actually refer you to their 520 model instead. But this is not the case for the 315. It’s capable of mowing on areas where the slope reaches 22° which even though is a little less than the Miimo, it can handle them much more effectively (as shown in the video above). Even though the Miimo can in theory handle higher slopes I still give this one to the Husqvarna as it can quite clearly handle them more effectively. Seeing as there’s only a difference of 1 dB I think both models draw in this category. Both models are easy to set up and program (manually) their features to the user’s specifications so I they both draw here as well. With the Miimo 310 model you cannot connect your phone to the mower to control and change its settings. On the other hand you can connect your phone to the 315 using Husqvarna’s app. With it you can alter its mowing schedule, cutting height and send it out or bring it back from a mow. It also shows & notifies you of any problems caused to the mower at any point and shows you a map of the garden. From this you can see the progress it has made throughout the day using a heat map or a line trail. Seeing as it is the only one out of the two that offers a mobile app, the winner here is the Husqvarna 315. As the Miimo has been sealed it is fully waterproof and can tackle all weather conditions. As I said above, the 315 is built to withstand the harsh Nordic climate so it could work your lawn constantly throughout the year, functioning fully and unattended regardless of weather conditions if you so pleased. It is capable of this because of its large course-treaded wheels which provide excellent traction even in slippery and wet conditions, and its robust build which can withstand strong wind and rain. But just because it can work in terrible conditions doesn’t mean it should, it could just do more damage. Well it’s a good thing then, that Husqvarna have fitted the 315 with a rain sensor. So when the rain is too heavy to work it will either retreat to its docking station if it’s out on a mow or stay put just before it’s scheduled to mow. Clearly Husqvarna have put more effort into ensuring their mower works properly in poor weather conditions so I’m going to have to give this one to the 315. Other than what has been discussed above, the Miimo has no other user features. 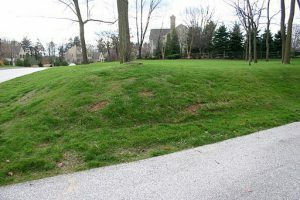 Weather Timer – These enable this model to adapt its schedule according to the lawn’s changing growth throughout the year. So in times of strong grass growth the 315 will maximise mowing for a more effective cut. In periods of sunny or dry weather the 315 will spend less time mowing. 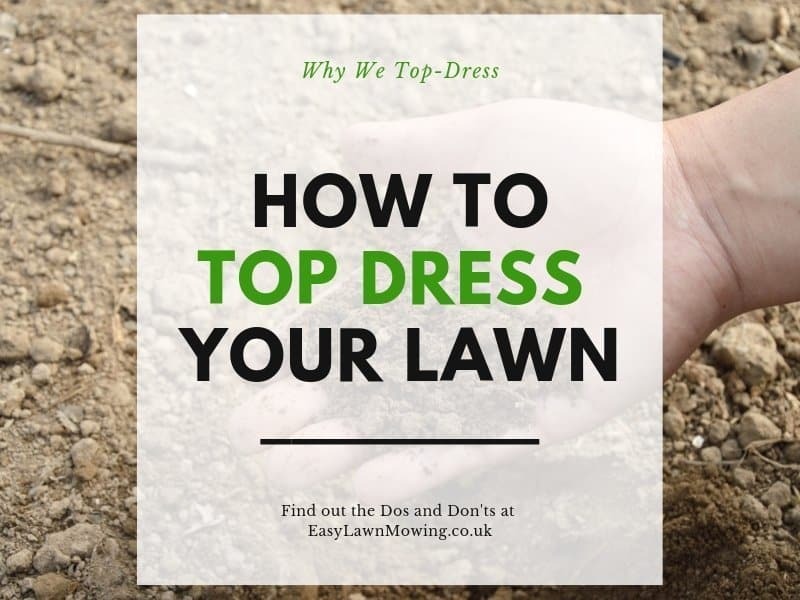 Preserving your grass and reducing wear on your mower. Seeing as the Husqvarna model offers one (great) extra feature than the Miimo that makes lawn care easier and using the mower less user dependent, so this is another point to the 315. After addressing all these categories I think it’ll be quite obvious which model came out on top – the Husqvarna 315. With features like narrow passage sensors, a rain sensor, the weather timer, the ability to handle complex gardens more effectively and that it deals with slopes much better than anyone else have convinced me that this is the superior model – and I also think it’s one of the best in the market right now. Now you may have to pay a little more for the 315 but considering everything you get in return, I think it’ll be worth every penny. If you have any questions for me about any of the models then please ask in the comments below! Wow these machines are pretty amazing. I really like all of the pattern options on the Honda Miimo. I think I would prefer that over the remote app for the Husqvarna. I see the Miimo has a lower price as well. The Husqvarna seems to be built well and able to take on tougher tasks such as hills and obstacles. My lawn is full of hills and trees so I would probably have to shell out the extra money for the Husqvarna. 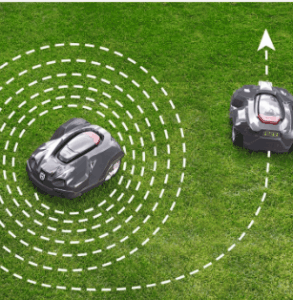 If we end up moving to a house with an easier lawn before I decide to purchase an automower then I will definitely go for the Honda Miimo. I didn’t see the Miimo on Amazon(US) but I’ll keep a look out for it. Those mowers are something else. That would be a great investment to those who have a lawn big enough to use one on. 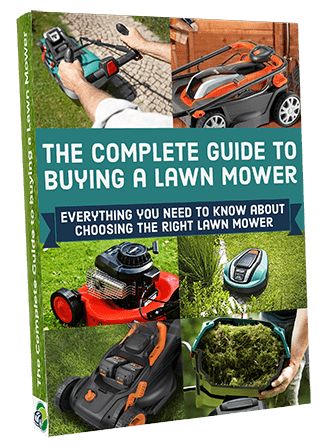 There was enough information on both mowers to help a consumer decide on which one to buy for their needs. I like that there were installation guides, care tips and what extra parts would be needed. The comparison was excellent between the two mowers. The type was a bit small and had to get my glasses to read it but there was a lot of it so understandable. The video looked very professional. Great website altogether. 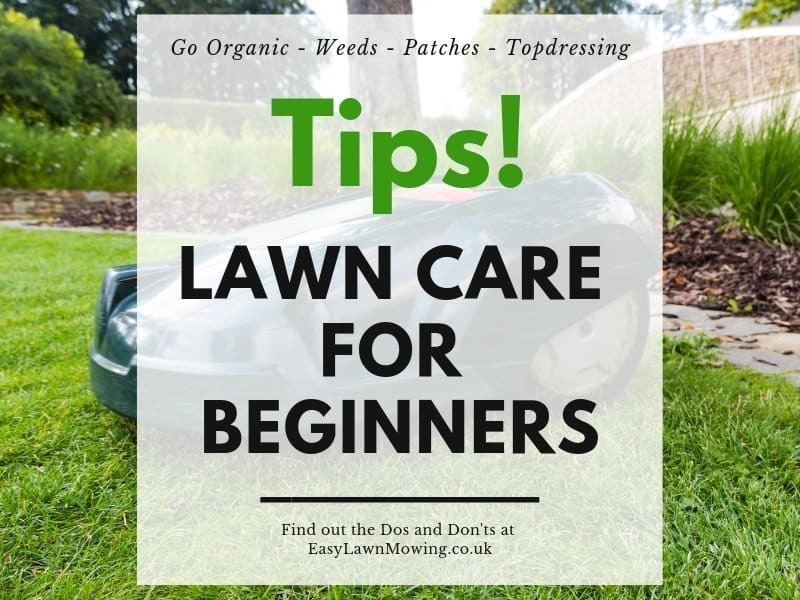 Brilliant, great to hear Mornay, if you and your father in lawn need any help with deciding on a model then please ask me! Just for info. The Husqvarna didn’t have a narrow passage “sensor”. He can handle passages only with his “searchcable”. 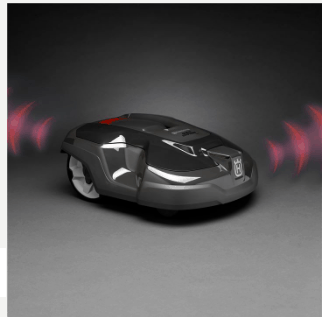 When you have 60cm, he took the searchcable for finding the base station or mowing area- mostly automatically. The Miimo has also a “weather timer”, but it’s a little different from the Husqvarna ones. But “in the wild” no one need this feature, because it works not perfectly in complex areas. The Husky didn’t have a rain sensor. Mostly, rain sensor are deactivated from customers. Really cool is, that the Miimo have different mowing patterns on each mowing zone. Thanks for the info Joerg, I’m sure my readers will find this very useful!